Follow Hearst Digital Media To Get Updated When They Post New Roles On PowerToFly! A powerful portfolio of digital brands that reach 192 million visitors monthly and 120 million social media followers. 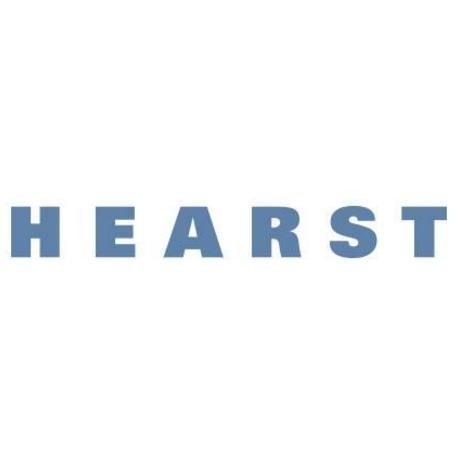 Every day, readers show an unparalleled commitment to Hearst brands and content. Hearst Digital Media Is Hiring! Join The Team!